Just before school got out, my mom told me I had to go to summer school. I was mad, really mad!! She assured me it would not be so bad but I didn’t believe her. 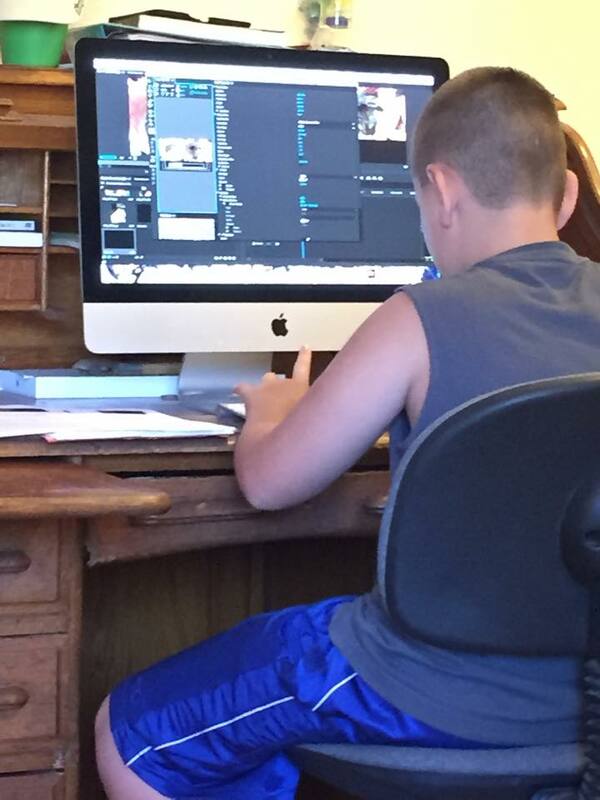 When she sat me down at her computer and said she was going to teach me video production and editing like she learned her last semester in college I was so relieved! She had an idea that we could use our annual California State Parks pass, pack a picnic and visit some of the parks we’ve never been to. She said we should stay within a 50 mile (one way) distance from where we live, but if we have plans to be out of town and we have time to visit a park, that will count. She is always trying to find ways to save money, so packing a picnic with the food we have at home makes sense and it can show people how good your lunch can be and you don’t have to spend lots of money eating out. Her idea is that she and I both review the park for the things we like and maybe the things we don’t like so much and then I can do a video to share our adventures with all of you. I think this is going to be so super cool! Don’t you? Park Pass + a Picnic = My awesome summer adventure vlog! Follow along and I hope you will share your ideas with me, too! This video is the first video I ever edited, I think it turned out pretty good. Good job – looks like such fun! I am looking forward to seeing more videos & getting ideas for day trips here un NY with my grandkids.